It is possible for a person maintain a healthy lifestyle by eating the right foods, yet have an occasional spike of the blood sugar. If this happens to you, you must be wondering why. 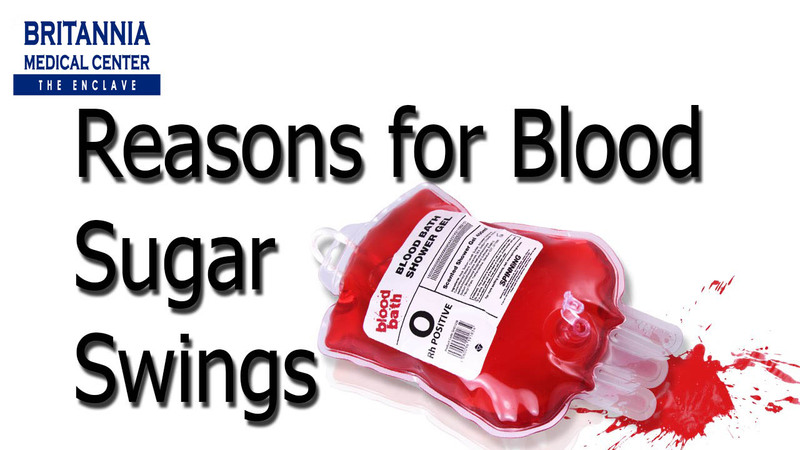 We have jotted down five possible reasons for your blood sugar swing. Drink your medicine for diabetes if you would like to avoid any of these problems or complications. As a diabetic, your mind’s tendency is to seek for labels claiming to be “sugar free” in the grocery store in the belief that these are actually better for your body. Correction: they are not. These sorts of foods are actually doing more damage to your body than the regular versions. 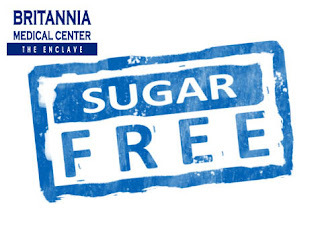 Research shows that these so-called sugar free foods are actually laden with starch, fats and sometimes fiber. Take note of sugar alcohols xylitol and sorbitol as these can contain a sufficient amount of carbs to spike your blood sugar readings. Consuming food high in carbs can, sooner or later, lead to internal problems. Oh sweet caffeine! Most adults cannot survive a day without their cuppa caffeine whether it be in the form of tea, coffee or energy drink. The unfortunate thing is caffeine affects your body’s reaction to carbohydrates big time. Drinking caffeine-saturated drinks can allow your body to burn up the sugar faster which of course, results in a high glucose reading. In one study, it was found out that drinking three to five cups of coffee increases the blood sugar by 7.5 percent. If you are to drink coffee or tea, do it without sugar and avoid energy drinks as these are laden with way too much sugar. Among the most common things that one must avoid when it comes to any illness is dehydration. Severe dehydration can cause hallucination, fever, palpitations and organ failure. A person can survive for a month without food but water? Only a week at most. 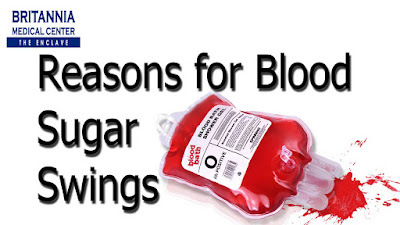 For diabetics, the situation is even more dire as the lack of fluid can easily spike up your blood sugar levels. Not having enough liquids in your system can make your sugar more condensed. Dehydration also occurs when you have heightened blood sugar levels. To prevent this, diabetics simply have to hydrate by drinking at least eight glasses of water a day. For those who are bigger or are more physically active, drink more water to comply with your body’s needs. We bet you are not surprised to see stress as one of the causes of your blood sugar swing. After all, stress is a mega contributor to any of your body’s problems. This stress can come from either work, school, home or even your daily commute. With so many stress triggers around you these days, it is no wonder your blood sugar spikes up so easily. Every time you are stressed, your body reacts by discharging hormones that trigger the release of nutrients like sugar to your body to prepare it for the push of energy it needs. This equates to a rise in blood sugar levels for diabetics. To avoid this problem, practice destressing techniques such as meditating or yoga. If it helps, pour out all your stress into a hobby. Do not stress eat as this can only lead to your blood sugar levels spiking up even more. Achoo! You have a cold! Or maybe the flu? You do not know what you have yet but one thing is for sure: you are definitely under the weather. You may be vomiting or you have diarrhea, thus causing dehydration (see above for information relating to diabetes and dehydration). 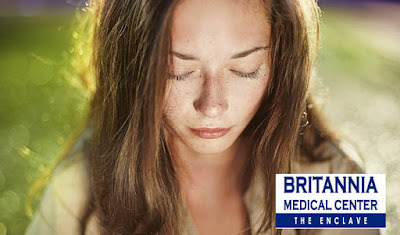 You proceed to drink medicine for your sickness such as antibiotics, cold medicine and non-steroidal antibiotics drugs. The unfortunate thing is for diabetics drinking these medicines can mean an increase in your glucose reading. Cold meds that have pseudoephedrine or phenylephrine can affect your blood sugar levels. Do some research on the medicine you are about to take if it does have an effect on your diabetes. I know that removing makeup is boring and can feel like such a core sometimes, especially when you’re exhausted. When you come home after a long, tiring day at work or a night out, or you spent the evening studying for an important exam, the only thing you want to do is just go to bed straight away. We know how important it is to remove our makeup and wash our faces but we just tell ourselves we can always do that in the morning. After all, what difference can a few hours make? A lot, actually. 1. Cleansing your skin at night will lessen the amount of oil on the skin, removing acne-causing bacteria, which will result in fewer blemishes. Did you know that touching your face all day long, without intentionally doing so, is making your face one of the dirtiest parts on your body? It’s a fact that bacteria thrives in oil so why give bacteria a chance to cause blemishes? 2. Oil, dirt and makeup removal gives your skin a clean palette for applying your evening performance products for maximum effectiveness. Did you know that your skin repairs itself at night? When you sleep, your skin is at rest allowing for potent ingredients like retinol prescription retinoids and peptides to absorb deeply in the skin to accelerate the metabolism of your cells. This function is essential if you want your skin to behave and look younger and clean skin certainly makes these ingredients perform at their best. 3. Clean skin doesn’t dirty up your pillowcases. If you don’t wash your face at night, you are transferring a day’s worth of oil from your hair and face, as well as makeup, onto your pillowcase. If you don’t change your pillowcase daily (which most people certainly don’t), then all of this keeps getting added onto your skin each and every night. Clean skin is healthy skin. 4. If you have children, you’re setting a good example. Teaching kids the importance of caring for their skin is such a great gift. The simple act of washing your face and applying moisturizer is a way of treating yourself well and with respect, which then can be passed on to your children. Actions speak louder than words. 5. 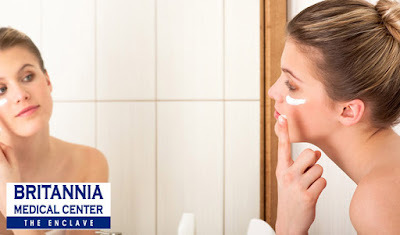 Moisturizers evaporate when on the skin all day, so washing your skin and applying moisturizer at night ensures it will stay moist and hydrated. Skin care ingredients simply don’t last so giving your skin a new application of products at night is essential. Cleansing creams have long been known for their ability to effectively dissolve and digest makeup (especially foundation) and to thoroughly clean the skin; however, they often contained pore-clogging ingredients such as Mineral Oil and were often, “wipe-off” formulas. They also left a heavy residue on skin that made it difficult for a toner, serum and moisturizer to properly penetrate the skin. 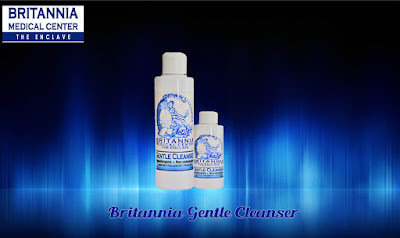 Britannia - Gentle Cleanser is a cleansing lotion for sensitive skin that was created to effectively remove makeup, but contain lighter emollients designed with a “rinse-off” formula that doesn’t leave behind a greasy residue. It provides soothing comfort to skin with redness, irritation, and rosacea-like symptoms. This lotion-like cleanser gently dissolves oil, dirt, and makeup without clogging pores or leaving a greasy residue behind. Apply a quarter-size of cleansing lotion for your skin type to dry skin and massage in circular motions for 30 seconds. Wet your fingertips and massage through again for 10 seconds. Rinse well and wipe over face with a baby washcloth. There you have it – five good reasons to get serious about taking care of your skin at night. 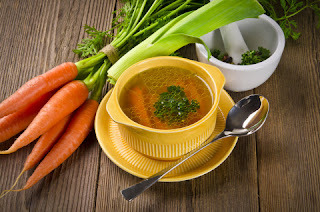 When we get sick, the first thing we reach for is the medicine for cough and colds as this is the surefire way to avoid any further complications but did you know that there is another way to prevent illnesses? It’s called a vaccine. It can be in a single dosage or several which must be done over a period of time. The first is the strongest dose and the following are the booster shots. Some vaccines are just a onetime thing while others must be repeated after a certain amount of time such as a year or even ten years. We’ve listed down for you a list of vaccines you MUST give your child to protect them from any serious illness. There was a time when polio became one of the most feared illnesses known to mankind. In 1916, over nine thousand cases were recorded along with a 25% death rate. It wasn’t until the 1950s that a method of prevention was found: the Salk vaccine. Today, mothers are encouraged to vaccinate their children against Polio with the first injection at two months followed by booster shots at 4 months, 6-18 months and finally, 4-6 years. Did you hear about the recent measles in Disneyland California? It is believe the cause of the fast spread of the illness was the low vaccination rate among the infected. To prevent measles, simply get the MMR Vaccine or Measles, Mumps and Rubella Vaccine. The first dose is given between 12-15 months of age with the booster shot at around four to six years of age. Varicella, or better known as Chicken pox, is one sickness no kid would want as it means being stuck at home with an itchy body for weeks. 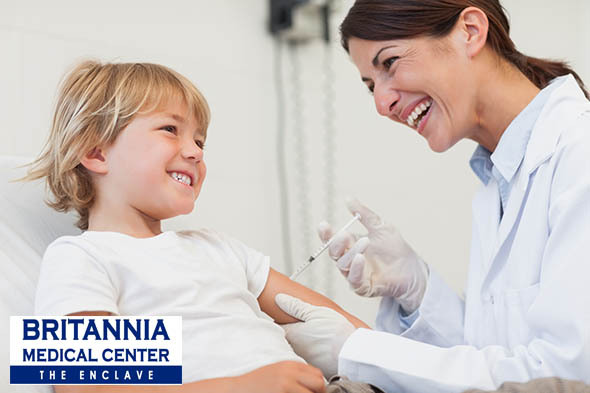 One way to prevent it is by having your child injected with the vaccine at age at 12 to 15 months followed by a booster shot at four to six years of age. There are five hepatitis illnesses, ranging from Hepatitis A to E. Each one is different from each other in reference to the virus that caused it. There is no cure but there is a preventive measure in the form of vaccines for Hepatitis A and B. Shots for Hepatitis B is a must for children and must be given a few days after birth followed by a booster shot at six week, ten weeks and 14 weeks. Did you know that you can protect yourself against 23 types of pneumonia bacteria with the Pneumococcal vaccine? It is initially given at six weeks followed by booster shots at ten and 14 weeks. As kids, once we are wounded our mother would often ask if it was caused by a rusty nail. This is because they are afraid that we might get tetanus which is a toxin that canenter our body by open wounds. Fortunately, there is a way to prevent that in the form of the Diptheria, Tetanus and Pertussis (whooping cough) vaccine, also known as DTP. It must be given at six weeks followed by booster shots at 10 weeks and at 14 weeks of age. You may not have heart of it but the Haemophilus influenzae type b can cause serious infections that can be quite life threatening. It can cause meningitis, an inflammation of the brain’s covering and spinal cord. Hib vaccine must be given at 2 months then at four, six and 12 to 15 months. If you are diagnosed with tuberculosis, you will have a lengthy treatment process. You are not allowed to miss even a day of not taking your medicine else you restart the medication cycle of six month. BCG is an effective method to prevent it along with the treatment of several bladder cancers. It must be given a few days after birth. getting your precious bundle of joy vaccinated at six week, ten weeks and at six months. Perhaps the most frustrating, this skin issue is most commonly associated with hormonal teenagers, but more than half of all adults who have had acne will continue to experience it into adulthood. Dermatologist can help to keep your skin clear. A skin issue that most of us consider to be a childhood problem, eczema can present in adulthood. Thankfully, there are treatments like lotions, facial moisturizers, that can help ensure this issue is only a minor and occasional annoyance. Aside from topical solutions, cold compresses and soft, comfortable clothing can also help to soothe dry, itchy skin. 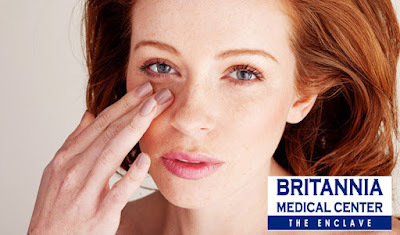 This one cropped up for me during my pregnancy, but it turns out that resulting damage from too much sun bathing or acne scarring as a teenager can first become visible in the adult years. If you suffer from hyperpigmentation, it’s important to uncover the relying cause and discuss your condition with a dermatologist before seeking treatment. Initially cropping up around the eyes, there’s nothing that says, “Welcome to adulthood!” like finding your first wrinkle. 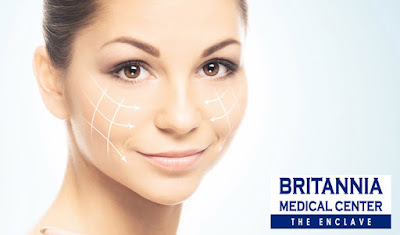 Whether you opt to embrace the aging process or you choose to fight it with fillers and anti aging treatments, there are products and procedures at all price points, appropriate for any approach. To smooth out the deepest of wrinkles, try Britannia AGE RESET. With Boswellia, grape seed oil, and soy peptides, it not only makes you look younger, its invigorating scent will make you feel younger too! Redness on the nose, chin, cheeks, and forehead could just be a natural flush, but it’s important to know that rosacea is also a common culprit. This one does not normally appear before age 30 and requires treatment along with simple lifestyle changes to keep symptoms to a minimum. You might recognize it as an ingredient on your favorite body lotion or seen supplements in the vitamin aisle that feature it. But what is collagen, exactly ­­— and how can you incorporate it into your life? Collagen is the most abundant protein in our bodies. It’s found in our muscles, bones, skin, and tendon. It’s the “glue” that helps hold the body together. It gives our skinstrength and elasticity, and helps replace dead skin cells. Our body’s collagen production naturally begins to slow down as we age. You can thank this process for wrinkles, sagging skin, and weaker cartilage in your joints (hello, skeleton legs). Other factors, like diets high in sugar, smoking, and sun exposure, also contribute to depleting collagen levels. 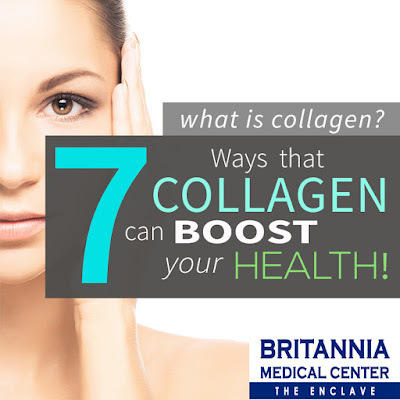 If you’re still not convinced that collagen should play a bigger role in your lifestyle, check out these 7 benefits. As we age, collagen production declines — it’s happening as you read this! 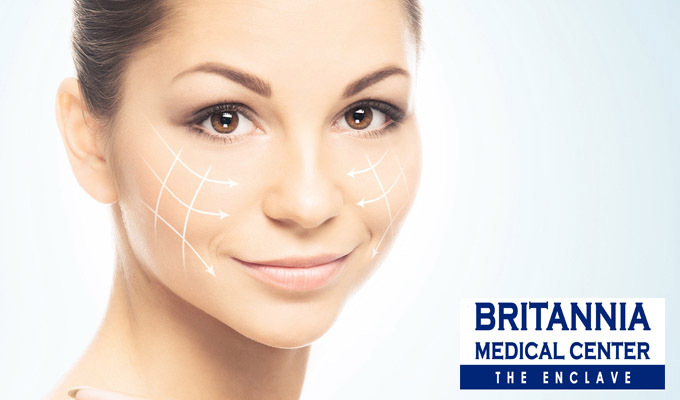 You’ll see notice it physically through looser skin, more wrinkles, and less elasticity. Increasing collagen levels can help your skin look firmer, increase smoothness, and help your skin cells keep renewing and repairing normally. Have you ever felt like you’ve got skeleton legs? Yup, that’s a loss of collagen rearing its head. That’s because when we lose collagen, our tendons and ligaments start moving with less ease, leading to stiffness, swollen joints, and more. Think of ingesting more collagen like greasing a creaky door hinge: it’ll help your joints move more easily, reduce joint pain, and even reduce the risk of joint deterioration. 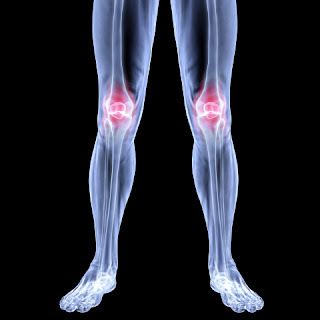 A recent study even found that collagen is an effective treatment for treating osteoarthritis and other joint disorders. If you suffer from leaky gut, a condition where bad-for-you toxins are able to pass through your digestive tract, collagen can be super helpful. It’ll help break down proteins and soothe your gut’s lining, healing damaged cell walls and infusing it with healing amino acids. It will also help absorb water, keeping things moving freely in the digestive tract. A boost in collagen can increase your metabolism. Gylcine, found in collagen, helps pump sugar into your body’s tissue to increase energy levels. It also helps in muscle development — and muscles burn more calories than fat. Combine any supplementation with Vitamin C to ensure your body can convert the collagen into a useable protein that can begin to restore the source or your energy and vitality. Ever had peeling and splitting nails? Well, a lack of collagen could be to blame. Collagen protein is also the building block of your fingernails and teeth as well! Adding collagen into your diet regimen can help keep your nails strong and your teeth healthy! One of the easiest ways to detox your liver is with a bone broth fast; I often recommend a 3-day bone broth detox to rapidly repair leaky gut. It’ll help rid your body of chemicals and “reset” your gut. Get Control Of Acne Before It Scars Your Skin! Dental Implants – Like Real Teeth!